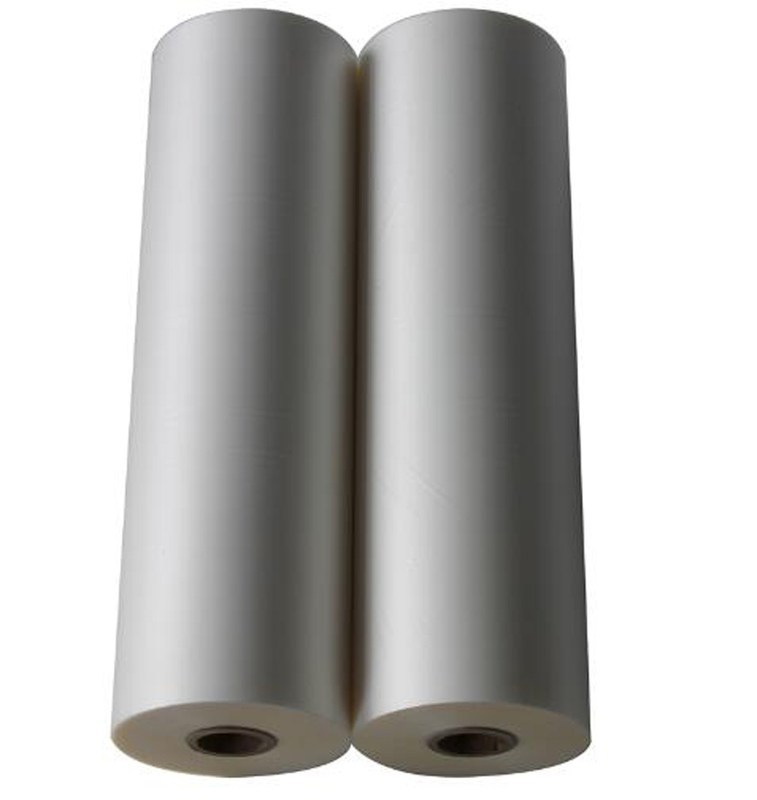 The thermal laminating film is especially good at laminating on the paper, improving the texture and stiffness of printed matter, to achieve increasing the printed matter grades and water-proof function, keep the air from the prints surface, to avoid faded and become long-tern preservation, which is ideal film for inkjet printing, laser printing, offset printing, coping, letterpress printing, mimeograph, photo, screen print, writing paper etc. 1. Long lasting and superior velvet touch feeling. 3. Deliver rich & delicate color, without light reflection. 1, Capable of subsequent processing such as coated by UV film, stamping press etc; common laminating is not. 2, Can bend even fold, less to delamination; common laminating is not. 3, Can write in ball-point pen on the surface if laminated by matt film. Common laminating is not. 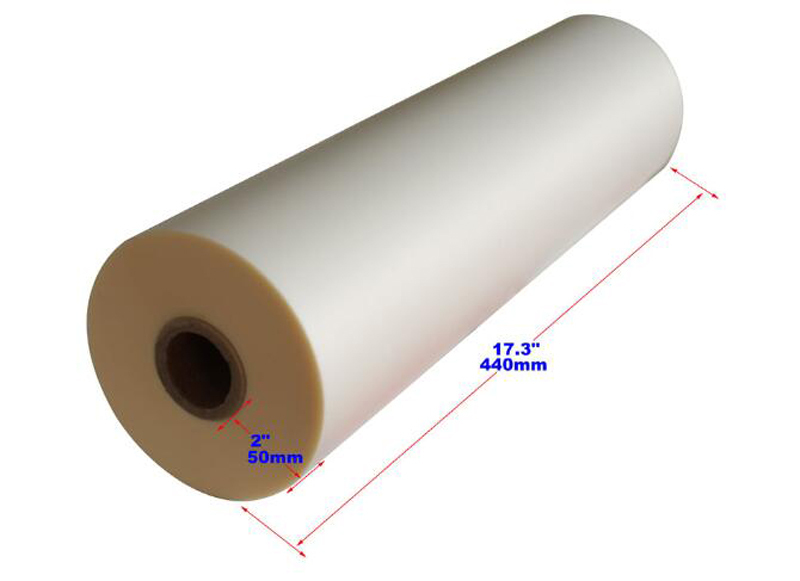 5, 3 type soft roll films, Glossy Matt and pattern. 6, Fit for continues operation, enhance assembly effectiveness. 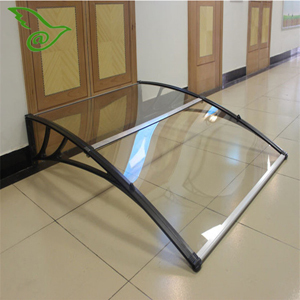 7, The supply cost is lower than common laminating. 8, Use thermal glue, non-overflow after cold, product cut is clean and neat. Cold laminating is not, the cut will become black if the glue overflow.